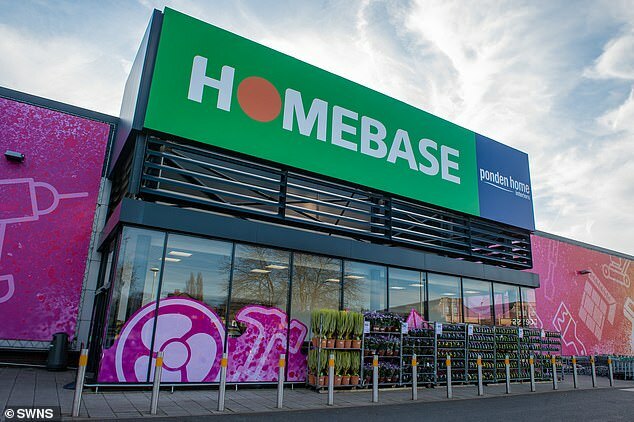 Today, in the first formal update, Homebase said it has delivered a ‘much stronger performance’, with losses narrowing from £172million to £33million in the second half of 2018. It stemmed the decay partly by implementing ‘difficult but necessary’ cost cutting measures. 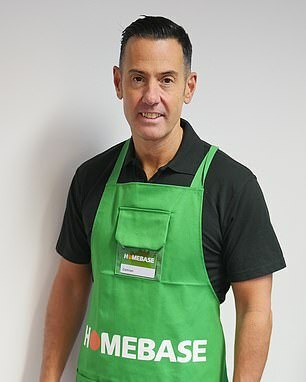 As part of an ongoing turnaround plan, chief executive Damian McGloughlin is endeavouring to ‘bring back the ranges Homebase was famous for’, such as kitchens, soft furnishings and more decorative items, which were culled during Bunnings’ custodianship. McGloughlin said: ‘After the change in ownership last year, we put a clear plan in place to restructure the business, with a focus on cost management, better shop keeping and bringing back the things our team and customers love most about Homebase. He added that, while the company is only 10-months into a three-year turnaround, he is ‘very optimistic about the future’. The DIY boss reaffirmed that commitment today, claiming that if the three-month peak season all goes to plan, the retailer will ‘at least’ break even this year. ‘Homebase has shown a glimmer of hope that it might actually be able to recover from the disaster of the Wesfarmers acquisition,’ said GlobalData analyst Amy Higginbotham. ‘But the road to recovery is long,’ she added.